Spelling. Are you looking for Applicative, Duplicative, explicative, implicative, or Triplicative? 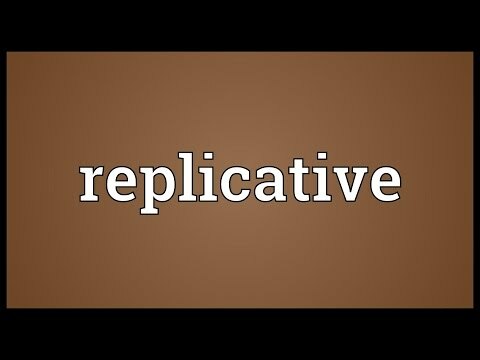 Go to the wordplay of replicative for some fun with words! This page was last modified on 27 October 2017.